In the early 1970s, a pair of black theatre companies brought stories about immigration, race and African folklore to stages around Toronto. Half a century later, they're both gone, and some say not enough is being done to continue their mission. As a young actor fresh out of Ryerson's theatre school in 1975, Philip Akin surveyed the landscape and figured his chances didn't look very good. "The shows that were being produced in Canada were basically Canadian shows. So, lots of shows about farmers and fisherman, and not black people," explained Akin, who was born in Jamaica and grew up in Oshawa. So instead, the young actor pursued a career in film and television, and landed a gig on the CTV crime drama Night Heat. He had a recurring spot on the show, but every week he played a different character — "a pimp, a drug addict, all that kind of stuff," he said. "I got killed each time," he added with a laugh in his east end Toronto office. "As a starting out black performer, that's what you had to do." But while Akin and his characters were busy getting killed off on Canadian TV, a pair of Toronto theatre companies in their infancy would soon give him a chance at something more substantial. 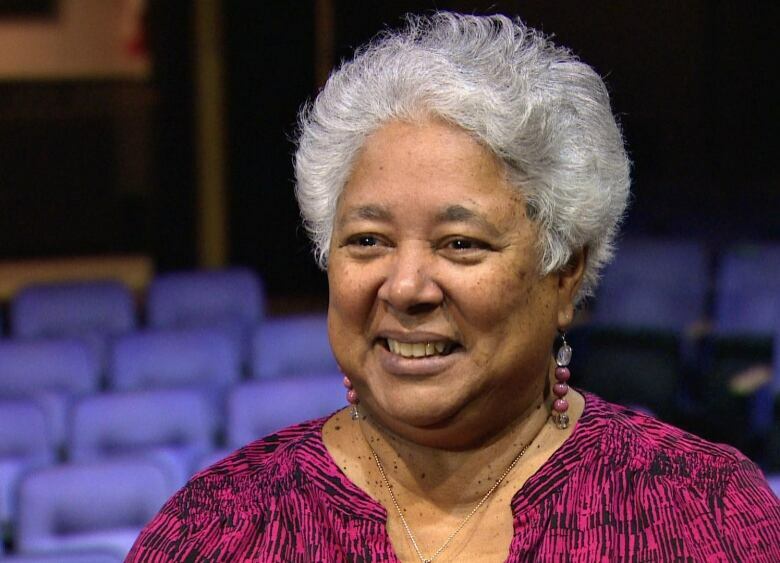 In 1973, Vera Cudjoe founded Toronto's first black theatre company, aptly and simply called Black Theatre Canada. A year later, her collaborator Jeff Henry opened the doors of Theatre Fountainhead. Both companies brought stories about black immigration, life in Canada, and African folklore to Canadian stages for the first time. They employed black performers, writers and directors to bring them to life. "There was a determination not to be stopped," said Amah Harris, who directed Black Theatre Canada's first show titled Freedom Ways in 1973. "You weren't coming together for something frivolous. You were talking about your own existence." For Akin, 68, that existence was a complicated one that didn't easily fit the typical storylines of Canadian theatre, which often centred on white, rural issues. After hearing about the new companies and their mission to diversify Canadian storytelling, he jumped at the chance to sign on. He would go on to appear in two productions by Black Theatre Canada. "It gave you an opportunity to actually work on shows that hooked into your culture, your life," he said. "To bring those kinds of shows to the stage was huge." Within a few years, the companies also began touring schools around Toronto and in some cases, across Canada. In 1985, Theatre Fountainhead brought a production about the folk character Anansi — a cunning, adventurous "spider man" of West African origin — to 79 schools in the Toronto area. Harris said the goal was to inspire the next generation of black creators, and to expose children of all backgrounds to the stories, music and costumes that black Canadians know well. "[We] wanted to deal with the positive imaging of black peoples, to tell our stories," said Harris, 71, before acknowledging the difficulties of that mission. "The more issue-oriented your organization is, the less likely you're going to be funded." Black Theatre Canada and Theatre Fountainhead both produced their final shows in 1986, as organizers cited a lack of financial support from funding bodies. 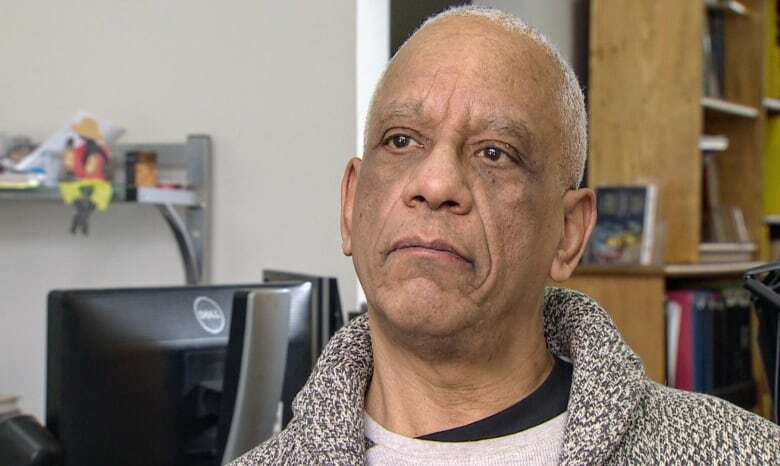 The Canada Council for the Arts never provided an operating budget, and instead strung along the companies through one-off grants, Cudjoe said at the time. The company was also pressured to change its name from Black Theatre Canada, Harris said. Despite some critical successes, including a Dora Award for its staging of Caribbean Midsummer Night's Dream, Black Theatre Canada officially folded in 1988, leaving Toronto with no remaining black theatre companies. "Those organizations got pushed off the funding stream because we didn't fit in," Akin said bluntly. In 1999, Akin co-founded Obisdian Theatre, which is to this day one of just two black theatre companies in Canada, alongside Montreal's Black Theatre Workshop. "We really hoped that there would have been more people, more companies, but there aren't," Akin lamented. 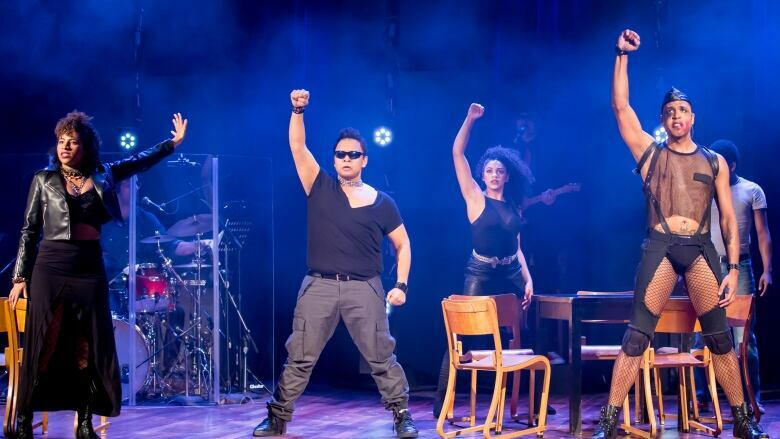 Despite a decline in the number of black-specific companies, people in the theatre industry say there are growing opportunities for people of colour in other shows. This winter, Toronto's Young People's Theatre produced a version of Mary Poppins with a black lead and several other black cast members. 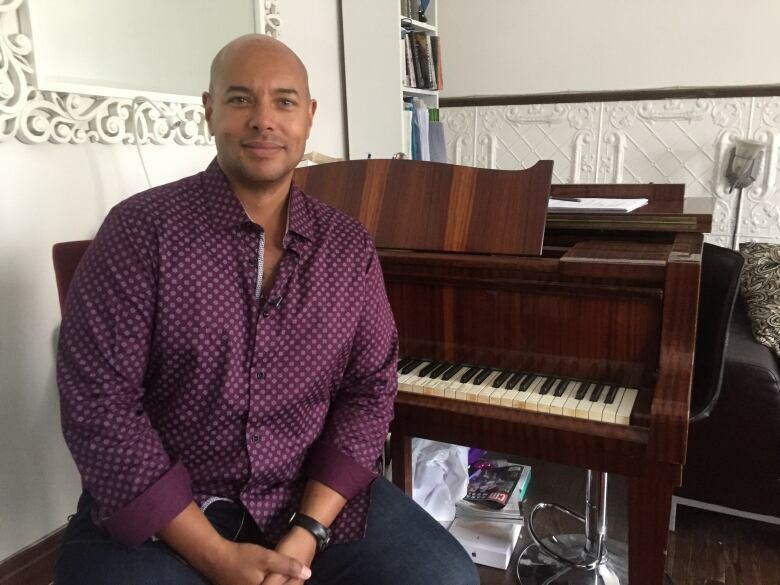 Director Thom Allison, who vividly remembers the lack of black performers when he began his career in the early 1990s, said he's now pushing to incorporate black voices even in stories that are traditionally white or European, and said others are doing the same. In Mary Poppins, he cast a Trinidadian woman as the family's mother Winifred Banks, putting a mixed-race family at the centre of the story. "What I love is that I can now expand stories and make them more accessible for everyone to imagine, to dream their way into, to be a part of," Allison said. Akin says efforts like that can be useful, but only if a character's blackness is being incorporated in an honest, nuanced way. Merely casting black actors in white roles accomplishes little more beyond "browning the stage," he argued. Instead, Akin believes that better representation of Toronto's wide-ranging black community is the only surefire way to inspire young people interested in theatre. Obsidian Theatre is currently in the early stages of developing its first Somali-based show, towards that end. "As long as people are going, 'that's for white people and not for me,' you can't make the change," he said. Nick Boisvert is a reporter and one-man band video journalist based in Toronto, covering general news, local politics and social justice. Outside work, Nick enjoys cooking, following the NBA and listing things in threes.